America desperately needs another Great Awakening, and Pastors and Churches are key. We cannot expect America to wake up if the church is asleep. To this end, we are launching The Christian Awakening Project, which will initially consist of Summits of Pastors and ministry leaders held in strategic locations around Virginia and eventually in other states as well. The mission of the CHRISTIAN AWAKENING PROJECT is to work with Pastors and Churches to call Americans to return to God, to the Bible, to Church, to family as God designed it, to the Constitution and to the values that create a virtuous life and a great nation. America is the greatest nation on earth because she is the beneficiary of the blessings of Christian faith and values. Among those blessings and benefits have been two Great Awakenings at critical moments in our history. We desperately need another. We will pray, work and wait until God pours out His Spirit upon America again. 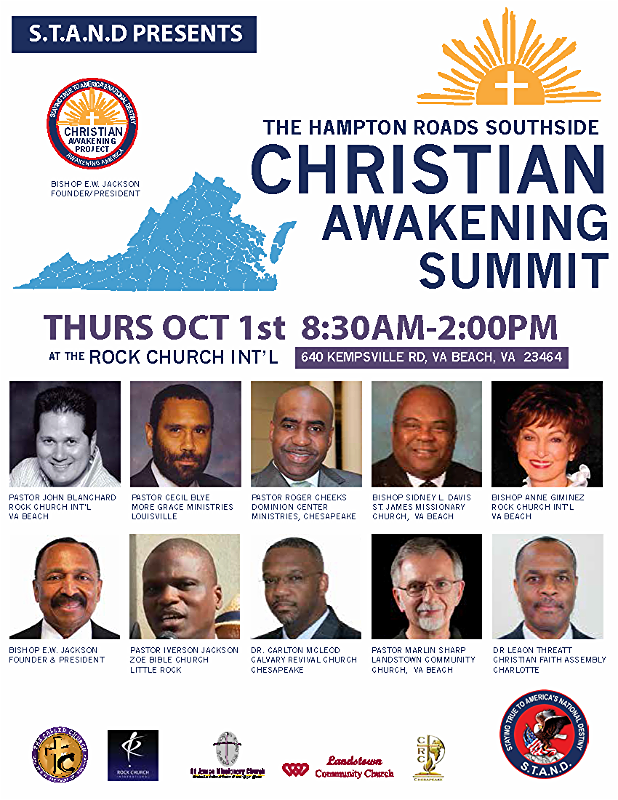 Our first Christian Awaking Summit will take place on Thursday, October 1, 2015 at the Rock Church in Virginia Beach, Virginia. Key details about the event are provided in the flyer below, and can also be downloaded in PDF format by clicking on the "PDF DOWNLOAD" button below. 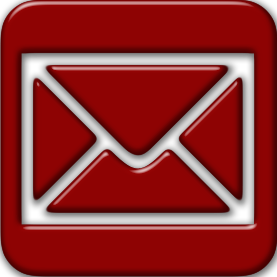 We need your help getting the word out to pastors and ministry leaders. Whether you live in Virginia or know others who do, spread the word to Pastors and ministry leaders. If you are a pastor or ministry leader in the Hampton Roads region of Virginia, you can register for this Summit by clicking on the RSVP button below. Invite your colleagues to join us. We are praying and working for a Great Awakening in our Land. Please join with us. Help us promote Great Awakening in America!